Mission to provide agile, relevant, quality support equipment maintenance, repair & overhaul services to meet Naval Aviation procure requirements & fleet response requirements in efficient & cost effective manner. Services provide seamless integrated maintenance, repair & Topoverhaul services to reduce time & improve availability of ready for use aviation support equipment assets for mission activities. 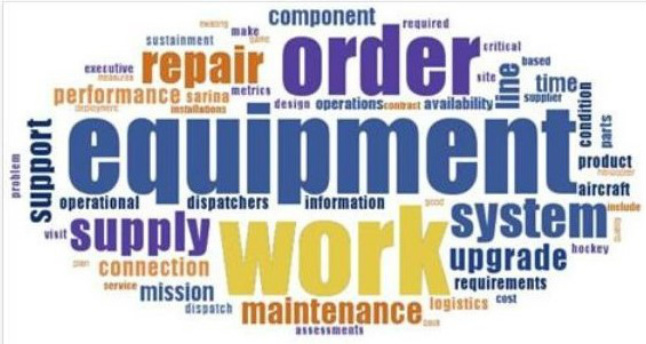 Provides procurement of full-depot equipment rework capabilities for both common & unique depot-level upgrades/modifications, for thousands of end items & oversight for select original equipment supplier depot maintenance. The Biggest Mistake in building Helicopters is usually to have too many Cooks in the Kitchen. Navy Fleet Maintenance, Logistics & Procurement: Selected Excerpts from "Naval Aviation Vision 2014-2025"
"How to Plan Helicopter Assault"